Our convenient recurring payment plan operates on a monthly basis. To proceed, please enter the invoice number found on your invoice. Then enter the amount you wish to pay monthly. Easily set up and manage automatic payments with most major credit cards. 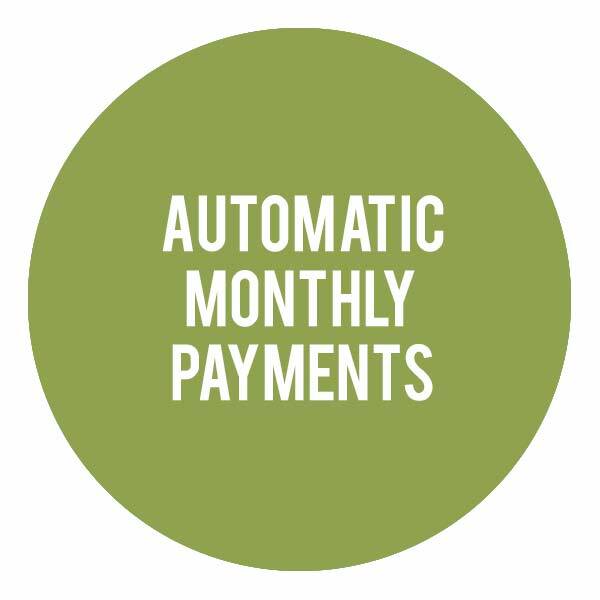 Also known as Recurring Payments or AutoPay, automatic monthly payments means you authorize us to collect the total charges indicated above from your credit card every month. With your account, you can view your payment history and see the last payment applied to your monthly maintenance plan. You can cancel at anytime. What day will my payment be charged to my credit card? 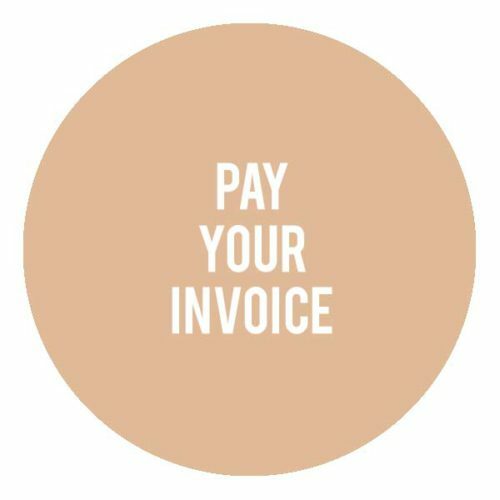 The billing schedule for a monthly payment plan is based on the day you make your first payment online. If you pay on the 15th of December, your credit card will be charged on December 15th, then be re-charged on January 15th (then Feb 15th etc. ).